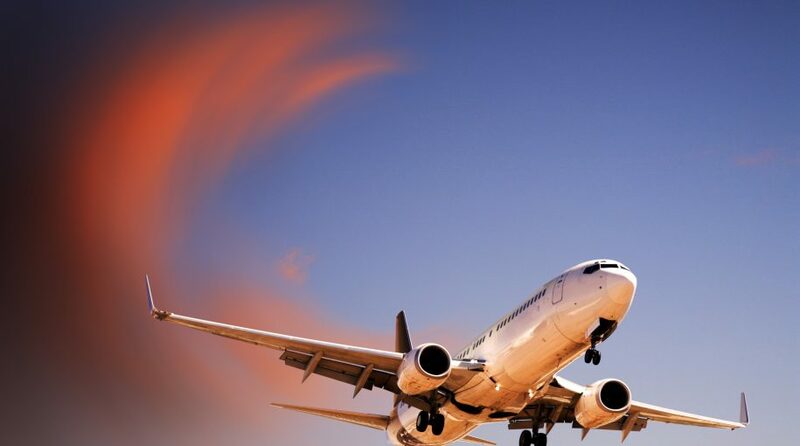 The US Global Jets ETF (NYSEArca: JETS) took off on Wednesday following the latest news that Boeing unveiled a bevy of fixes for its 737 Max planes, saying that the planes are now safer as a result of these latest changes. The plane’s Maneuvering Characteristics Augmentation System (MCAS automated flight control system) will obtain data from both angle of attack sensors as opposed to just one. The MCAS system will be disable and not push the nose of the plane lower if a disagreement by more than 5.5 degrees is detected. An indicator to the flight control display will be available so pilots know when the angle of attack sensors are in disagreement. Enhanced training will be required for all 737 pilots with a focus on how the MCAS system works and how to disable it if they run into issues. “We’re working with customers and regulators around the world to restore faith in our industry and also to reaffirm our commitment to safety and to earning the trust for the flying public,” said Mike Sinnett, Boeing vice president. The airline has been working feverishly to implement fixes following the crash of Ethiopian Airlines Flight 302, which occurred shortly after takeoff, taking the lives of all 157 people on board. It was the second deadly crash in a span of less than six months involving a 737 MAX 8, which is Boeing’s top-selling plane. Last October, a 737 MAX 8 operated by Indonesian carrier Lion Air fell into the Java Sea just shortly after takeoff, taking all 189 lives on board. A number of countries and eventually the U.S. were quick to ground Boeing 737 MAX 8 planes with regard to safety concerns. JETS only has a 2.71 percent weighting in Boeing as of March 27, but its largest holding, Delta Airlines, was up 1.60 percent as of 3:00 p.m. ET. Its second largest holding, American Airlines, also rose 2.55 percent. The fund is up 10.62 percent year-to-date.